What Has Twice the Life and Half the Price of LEDs? 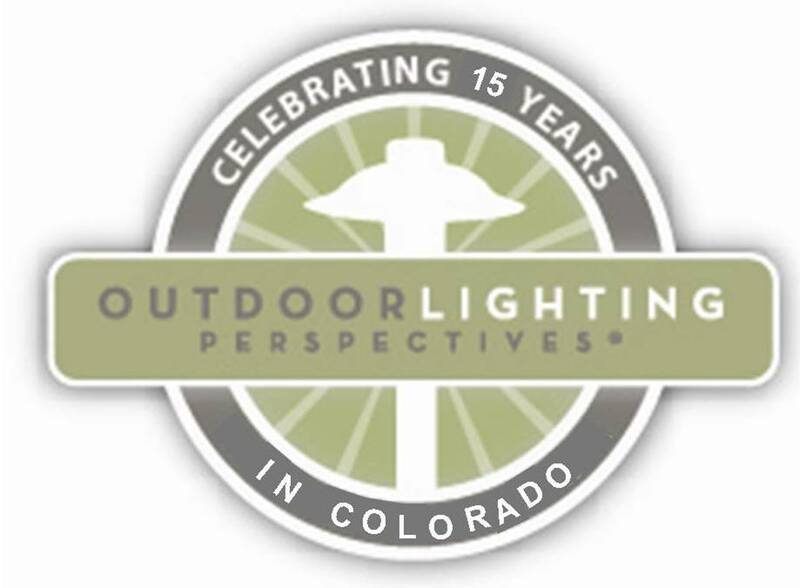 Outdoor Lighting Perspectives of Colorado launched its line of induction fluorescent lighting fixtures and retrofits last week at the CAI Colorado Trade Show. In case you were unable to attend the show, I have included photos and a video about our exhibit and the exciting energy saving possibilities with induction lighting. A few attendees to the show had previously heard about this new induction fluorescent technology. 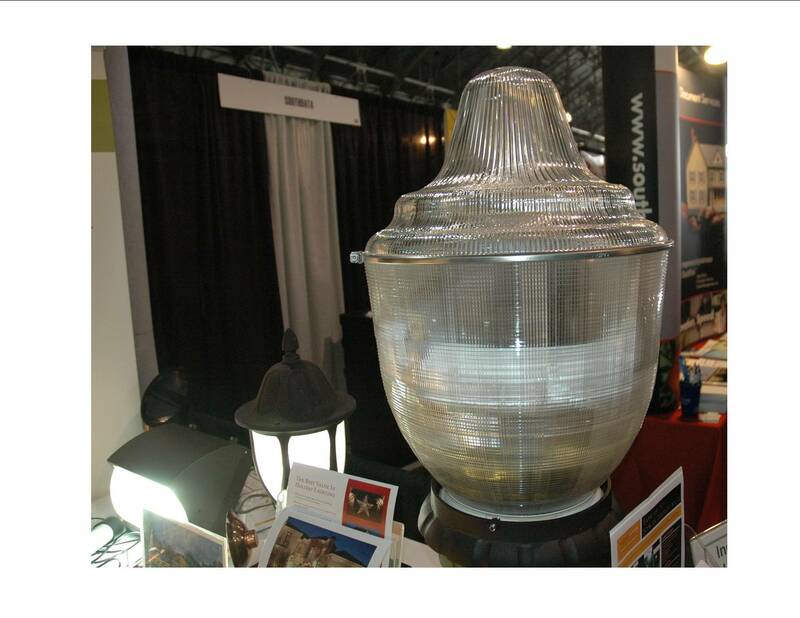 However, most of the attendees who stopped by our exhibit were amazed by the 100,000 life of these induction lamps. They were also pleasantly surprised to learn that currently induction lights have twice the life and half the price of LEDs. When fixtures are hard to reach easily (wall packs on the sides of condo buildings or street lights through a community), maintenance costs become problematic – and having a fixture with a 100,000-hour lamp life becomes very attractive. Our corporate commercial lighting website has been updated to include energy lighting audits and retrofits – Switch Your Lights – and locally we have been approved and listed in the ReDirect Guide for green and sustainable businesses and products. 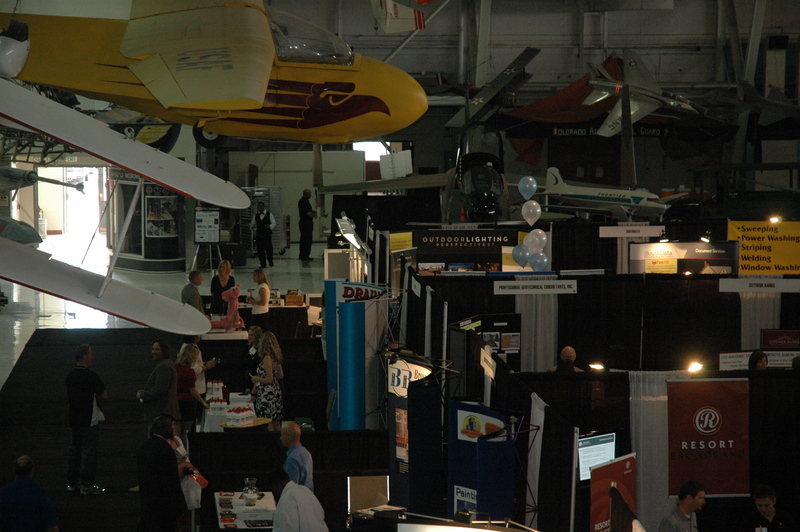 Come see us at the 2011 CAI Spring Showcase & Trade Show – Friday April 29th from 7 am to 4 pm (Booth # 104) at the Wings Over the Rockies Air & Space Museum – 7711 E. Academy Blvd. in Denver. The theme of this year’s event is Traveling Through Time with Your HOA. 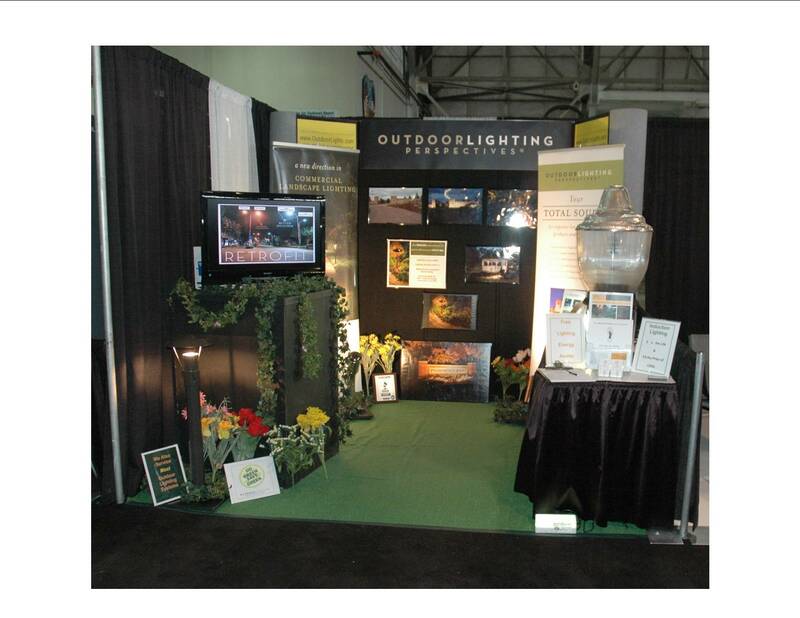 Outdoor Lighting Perspectives (OLP) of Colorado will be exhibiting the latest in ceramic metal halide, LED, and induction fluorescent lamp/fixture technology for a wide range of typical HOA lighting applications including area lighting (street, park, walkway); signage/monument lighting; and stairwell/building lighting. The new induction fluorescent technology offers increased performance life (up to 100,000 hours) with dramatically lower operational (up to 50-percent energy savings) and maintenance costs. Further, it offers a vast improvement over High-Intensity Discharge (HID) fixtures with respect to nighttime visibility and color rendering. One of the new programs that OLP of Colorado is offering is a Free Energy Savings Assessment – so that HOA’s and building owners can assess retrofit and replacement payback periods for different lamp technologies. So if you are involved with a community or an HOA, please plan to stop by and see us. Two weeks ago I had the privilege of attending a new and exciting commercial lighting training class at our company headquarters in Richmond, Virginia. The class focussed on new “green” lighting technologies (LED and induction fluorescent) for commercial applications such as area lighting (street, park, walkway, etc. ), parking garage lighting, and wall and warehouse lighting. 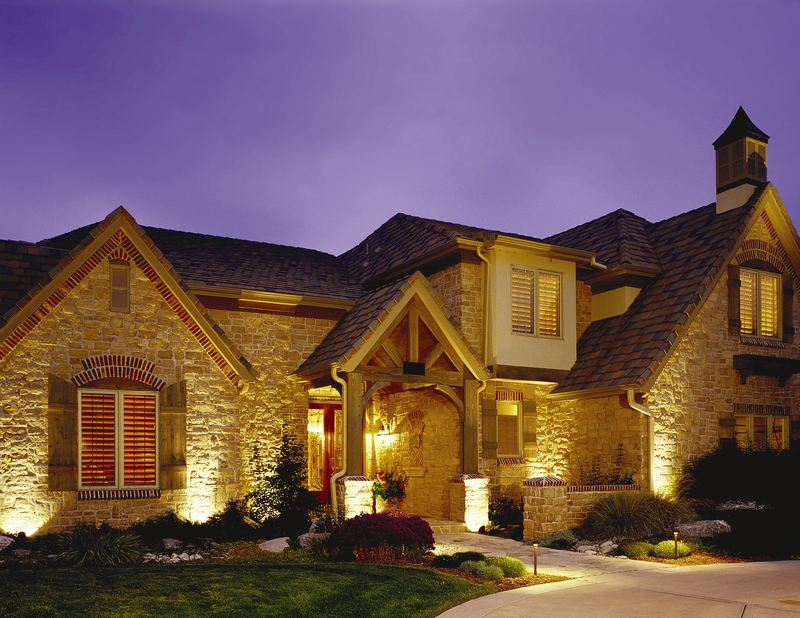 Almost all of these lighting applications can be found at apartment/townhome communities, business parks, parking garages, auto dealerships, warehouses, restaurants, etc. Our company will be offering Free Energy Savings Assessments (Lighting Energy Audit/Payback Period) – and show how replacing outdated outdoor lamps (especially High-Intensity Discharge (HID) (high pressure sodium, metal halide) lamps) with our new LED and induction fluorescent retrofits can save a client up to 50% in their electrical bills. Induction flourescent lighting has an extremely long performance life of up to 100,000 hours (over 22 years!) – that’s 5 to 8 times longer than the typical HID lamps. 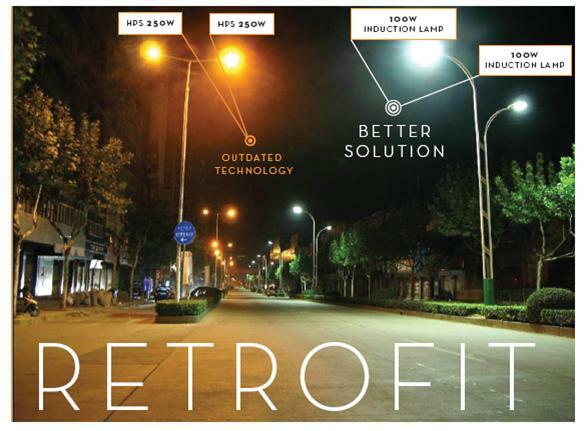 This technology offers a very high system efficiency with dramatically lower electrical bills and operational maintenance costs, and much better nighttime visibility. Additionally, federal government tax deductions provided through EPAct (Energy Policy Act of 2005) for reducing building energy usage are in effect through the end of 2013 for interior applications such as parking garages, warehouses, and other commercial buildings. Additionally, many electric utilities such as XCEL Colorado offer rebates for new green lighting installations or retrofits. 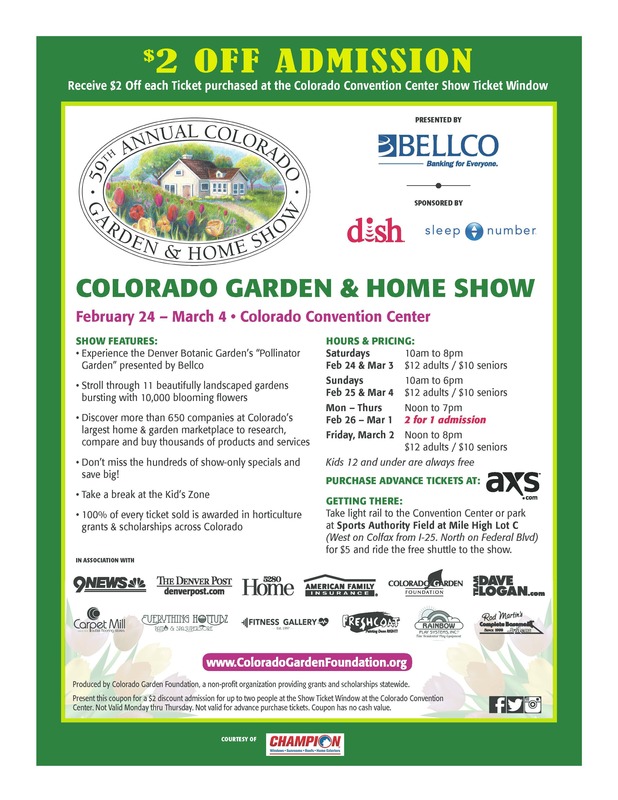 OLP of Colorado will assist you in identifying all of the rebates, tax deductions and/or credits for which your particular project may be eligible. The photo above clearly demonstrates the excellent Color-Rendering Index for induction fluorescent lighting as well as its overall efficiency. Whether it’s for a completely new lighting installation or a retrofit opportunity, induction fluorescents are becoming more widely used. Induction Fluorescents = Twice the Life & Half the Price of LEDs! You can learn more at SwitchYourLights.com.